Posted by Jared Laabs on 4:03 PM on February 15, 2019 . Posted by Jared Laabs on 5:13 PM on January 28, 2019 . A few years ago, Audua watched an A Brush with Kindness presentation during a Jordan Area Community Council board meeting, which she was a member of. She learned that this paint and repair program provides health and safety repairs that can help families maintain a safe and stable home. “My kitchen was a wreck; the bathroom wasn’t functional and had mold,” Audua recalls. The exterior of her home also needed attention and much needed maintenance. 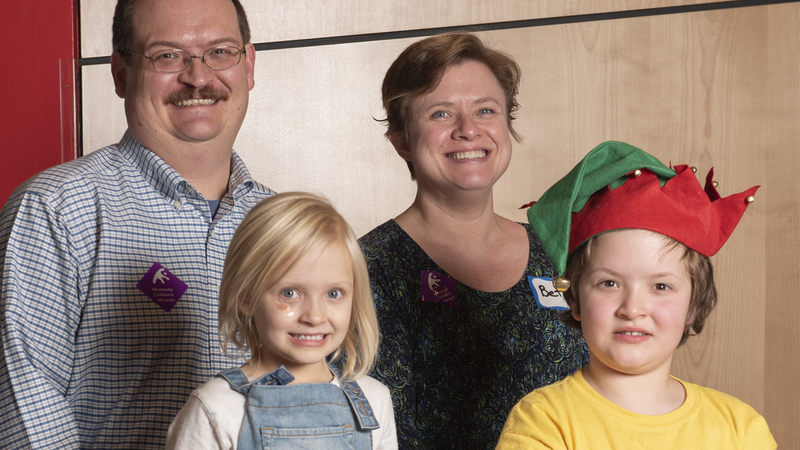 It seemed as though the A Brush with Kindness program might be a perfect fit, so she applied. Her family met the programs criteria, and was eventually accepted! Posted by Jared Laabs on 5:07 PM on June 26, 2018 . Twin Cities Habitat is proud to partner with the Jordan Area Community Council to bring the 3rd Annual Jordan Week of Kindness. 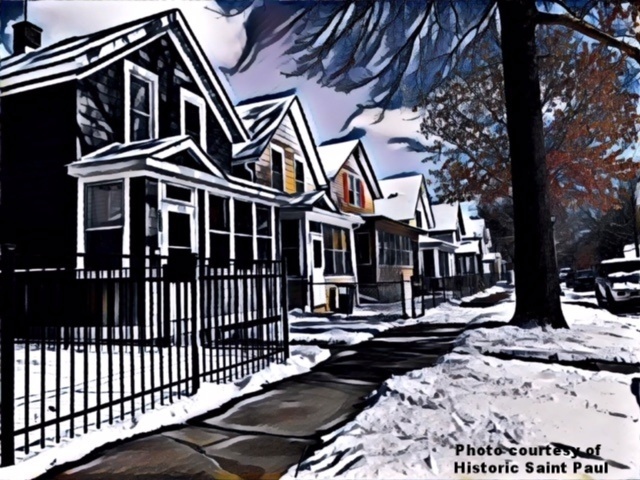 We're celebrating our long-standing commitment to North Minneapolis and investment in the Jordan neighborhood through our Neighborhood Revitalization program. For the past months, we have been working alongside outstanding residents and the neighborhood association to beautify this block through home repairs, a clean-up, and flower planting. Posted by Blake MacKenzie on 10:03 AM on February 10, 2018 . For the past seven years, Twin Cities Habitat for Humanity has partnered with community organizationsto support residents' vision for their neighborhood. Our work has focused on the Jordan neighborhood of North Minneapolis and the Frogtown Neighborhood of St. Paul. Posted by Guest Blogger on 9:45 AM on July 25, 2017 . 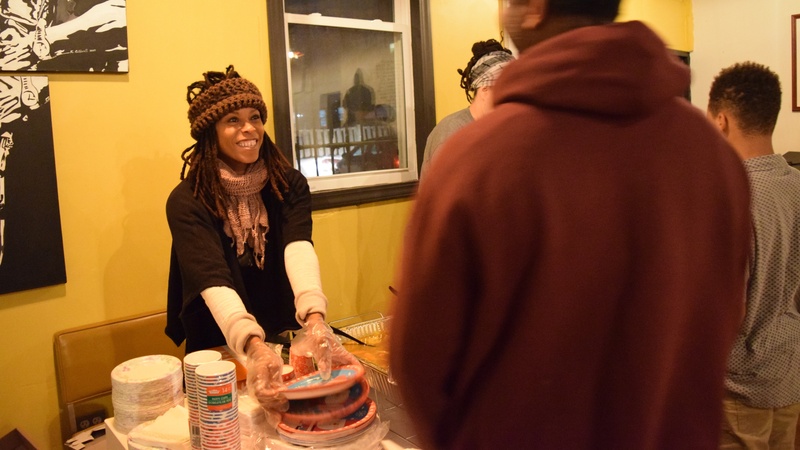 Over 70 volunteers came to Morgan Avenue in the Jordan neighborhood of North Minneapolis as early as 6:30 a.m. on Saturday to set up for the 2017 Jordan Week of Kindness celebration. Coffee in hand and ready to work hard, they prepared a resource fair, block clean-up, and planting projects. Posted by matt haugen on 11:27 AM on June 21, 2017 . 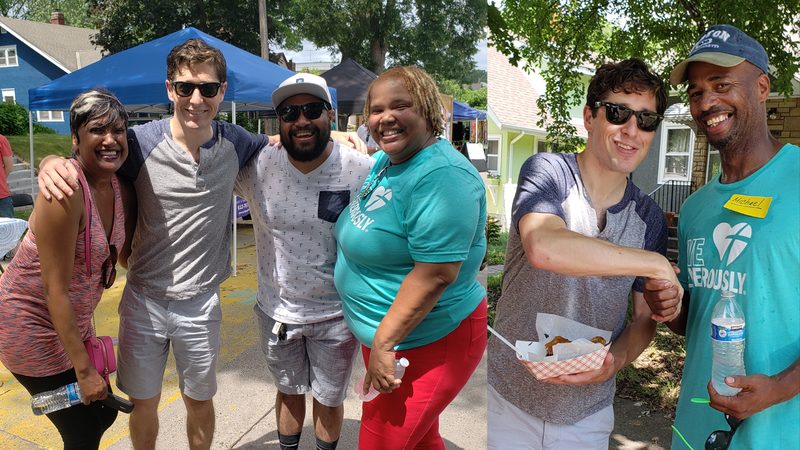 When Twin Cities Habitat partners with a neighborhood for revitalization efforts, we’re happy to take a backseat and let the residents drive. After all, it’s their block, their neighborhood, and nobody knows it better than them. The people who live, work, and play in a community have the best understanding of what investments of time and money will help raise the overall quality of life for everyone around them. But convincing residents to open up and share their vision for their community requires a great deal of trust. For residents on one block of Charles Avenue in St. Paul’s Frogtown neighborhood that trust in Habitat increased dramatically when we decided NOT to build a home on their block. Posted by Becky Engen on 9:00 AM on April 7, 2017 . At least, that's what we've learned through our partnerships and experiences with the Jordan neighborhood in Minneapolis, and Frogtown neighborhood in St. Paul. 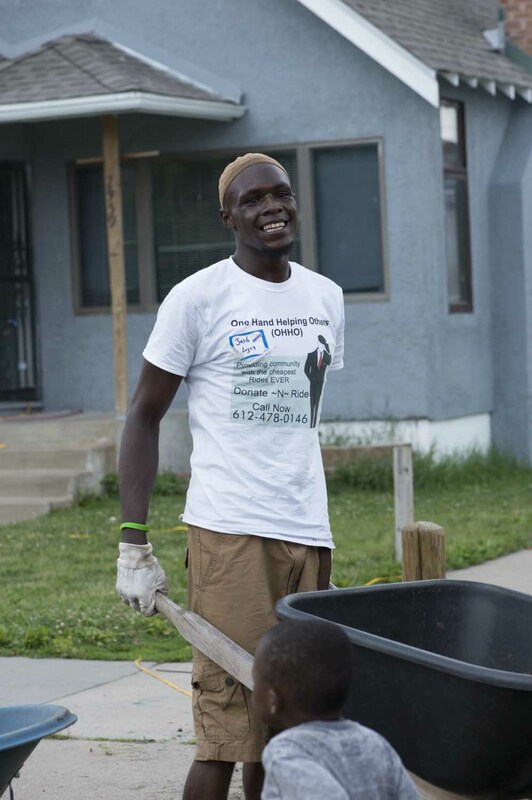 Together with other local organizations and community groups, Habitat's Neighborhood Revitalization program has carried out several community-building projects in these close-knit neighborhoods to engage residents and provide service opportunities to make home improvements and enhance the aesthetics of the block(s). Posted by matt haugen on 1:57 PM on August 22, 2016 . Every neighborhood matters and every neighborhood deserves to have strong internal and external partnerships that support it. 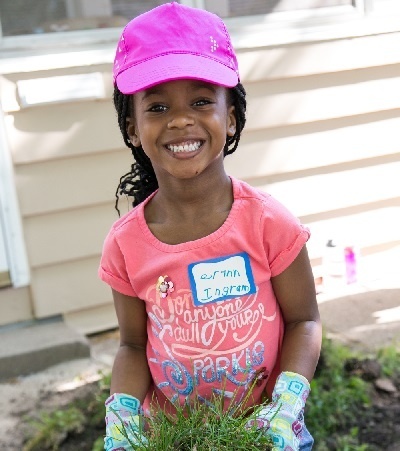 Those beliefs are at the core of Twin Cities Habitat's Neighborhood Revitalization efforts, which were on display during the Jordan Week of Kindness in July. Posted by Polina Montes de Oca on 9:16 AM on July 26, 2016 . 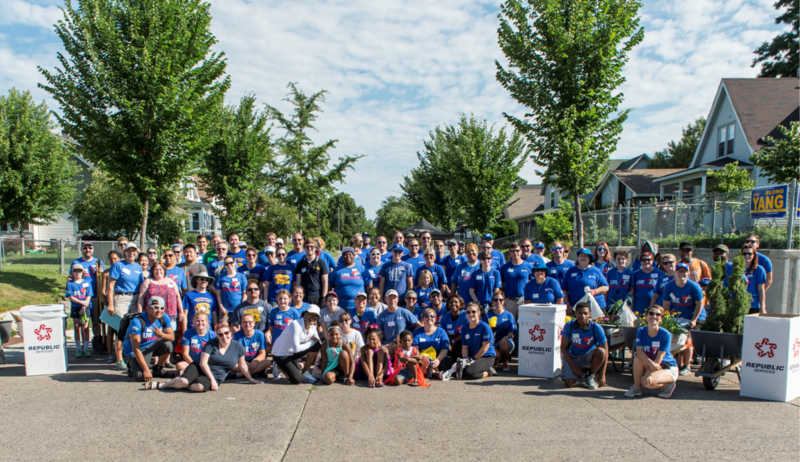 From July 9th to the 16th, Twin Cities Habitat, Thrivent Financial and the Jordan Area Community Council (JACC) partnered to carry out the Jordan Week of Kindness initiative. 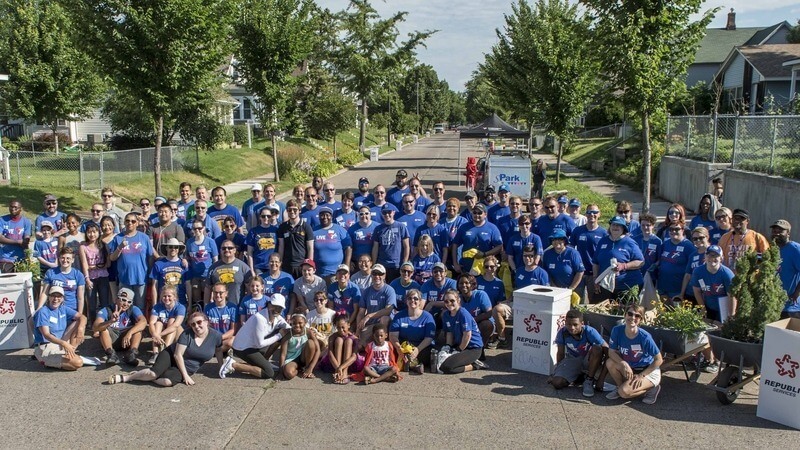 From July 9th to the 15th, enthusiastic A Brush with Kindness volunteers worked alongside residents on repairs that transformed four houses on two blocks in the Jordan neighborhood. Local contractors like Bryskin were hired to help out with the extra load and community members like Project for Pride in Living helped with prep work. Posted by Guest Blogger on 10:00 AM on July 8, 2016 . This summer, the Jordan neighborhood has dedicated a week to revitalizing their neighborhood and celebrating their community. From July 9th-16th Twin Cities Habitat and Thrivent Financial, in collaboration with the Jordan Area Community Council (JACC), Jordan residents, and other community members, will be hosting the Jordan Week of Kindness. 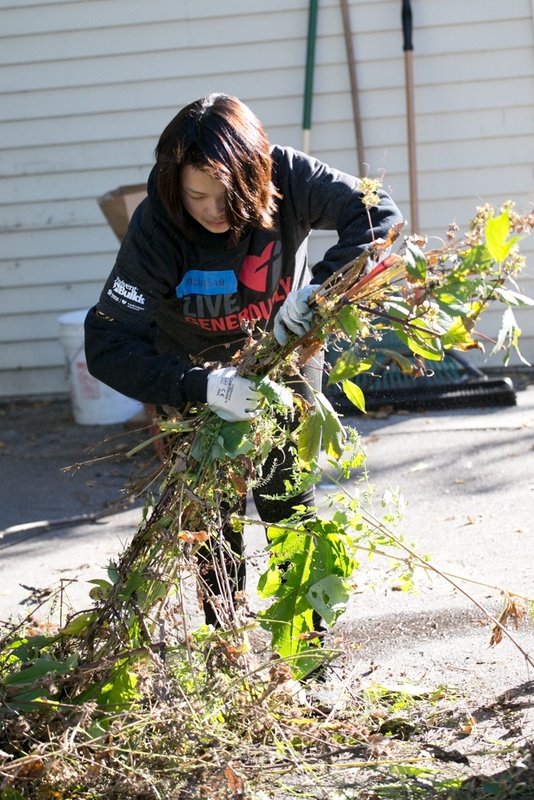 In the Jordan neighborhood of North Minneapolis, volunteers will be working alongside residents to improve their neighborhood by repairing five houses, cleaning-up the block, and planting flowers along the boulevard.